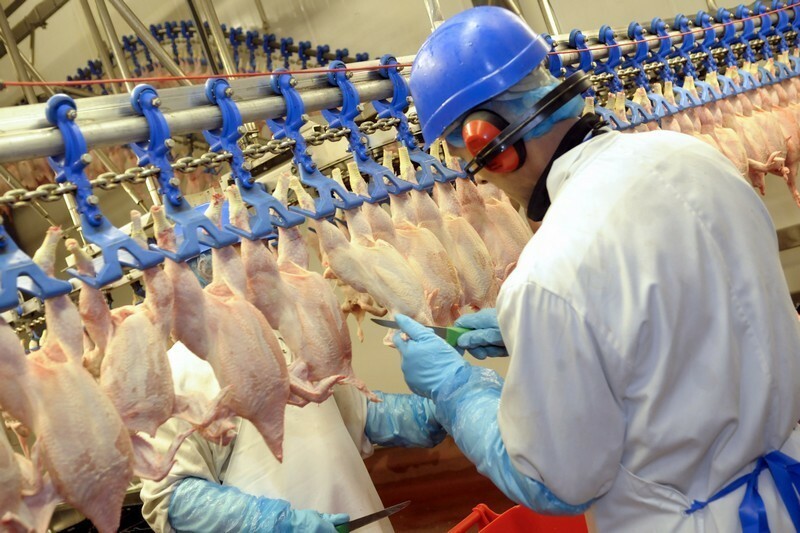 2 Sisters Food Group, has today been sentenced after a worker was injured while unblocking a machine on the poultry slaughter line. Doncaster Magistrates’ Court heard how, on 6 September 2012, an employee of 2 Sisters Food Group was attempting to clear a blockage on a conveying system at its Foxhills Industrial Estate site in Scunthorpe, when he was struck by a large metal stillage. As a result, his body was crushed at chest height against the end of the unit, and he sustained multiple injuries including several fractured ribs, fractures to his back and a punctured lung. 2 Sisters Food Group pleaded guilty to breaching Section 2(1) and Section 3(1) of the Health and Safety at Work Act 1974 and has been fined £1.4 million with £38,000 in costs.